Ask anyone with a passing interest in cars to imagine a Porsche 911, and there is every chance that the 3.2 Carrera is the car they would see. 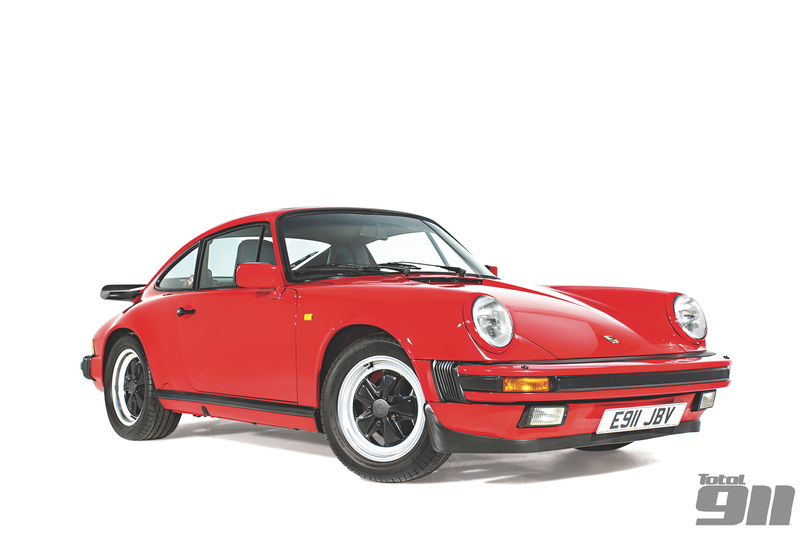 Introduced for the 1984 model year, the Carrera was a perfect way to remind the world that the 911 was here to stay – and in Guards red, with the Fuchs alloys and chunky rear wing, many consider it the archetypal Porsche of the Eighties. Having become distracted by the introduction of the 928 and plans to axe the 911, the 3.0 SC, introduced in 1978, wasn’t met with universal approval by Porsche aficionados. Many perceived the car as lacking in power, with output down by 20bhp over the previous 3.0 Carrera to 180bhp, but sales remained strong. Power was boosted to 204bhp for the final iteration, and with any ideas of canning the rear-engined legend forgotten it was time for Porsche to do what they did best and launch an improved version. The result was the 3.2. 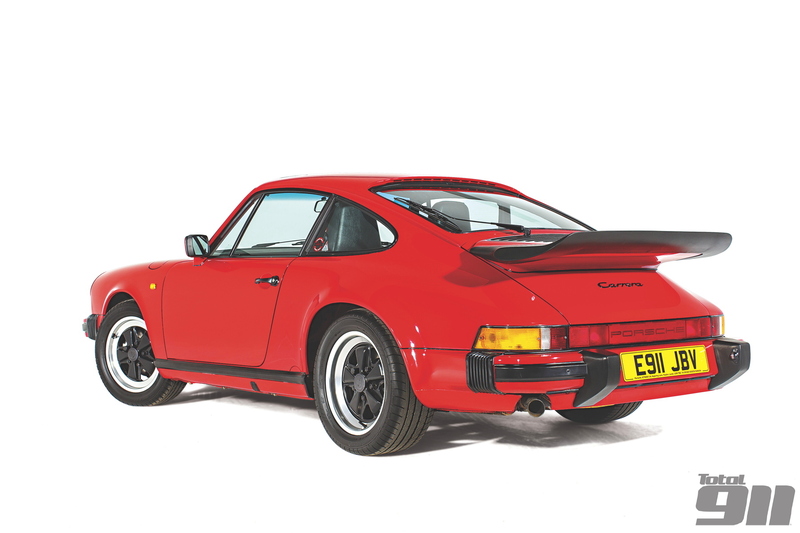 With the Carrera name back in use for the first time since the mid-Seventies, outwardly the car remained similar, the Stuttgart firm seeing no reason to tamper with a successful formula. The big-bumper look remained, there were ‘telephone dial’ alloy wheels as standard (the classic Fuchs design was optional, finally becoming standard in 1988) and the front end was improved by the addition of a new spoiler with integral fog lamps. Overall then, it was very much a case of evolution not revolution, an accusation that has often been levelled at the 911 by certain sections of the motoring media. 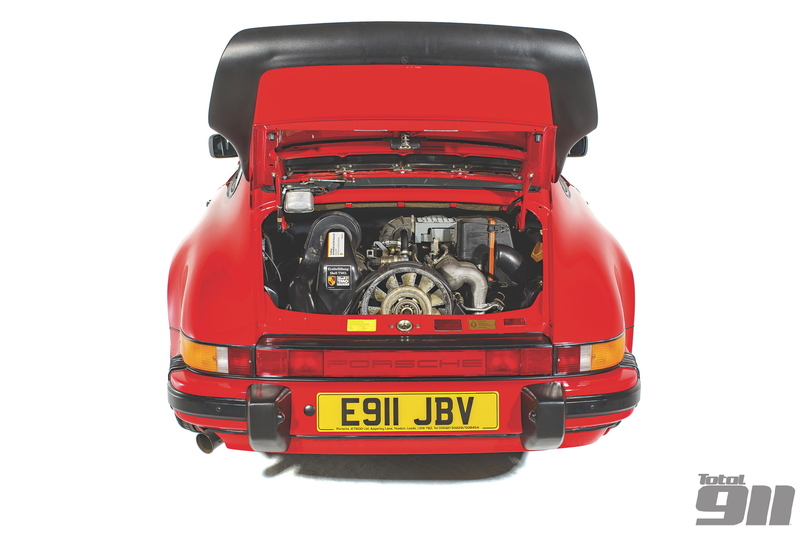 The fully galvanised shell was available in Coupe, Cabriolet and Targa forms right from the beginning, although buyers could also opt to have their Carrera clothed in the wider body from the Turbo model. To read more of our 3.2 Carrera ultimate guide, pick up a copy of Total 911 issue 105 online now. Alternatively download it straight to your digital device where you can enjoy our stunning photography in a perfect widescreen view.